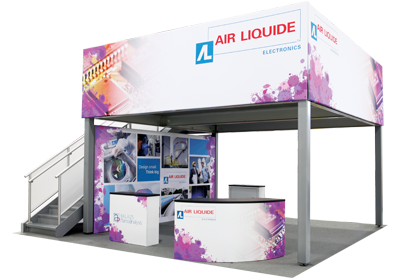 We are a full-service exhibit and event marketing firm designed to help drive your brand performance by making positive, lasting impressions. Apogee isn't just a service provider. 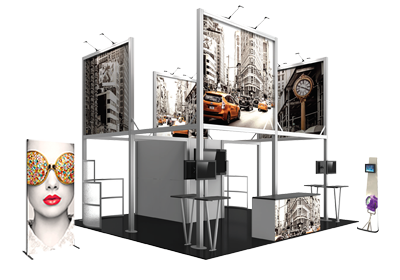 We are a strategic partner that works to become knowledgeable about your business and helps you market your brand by creating environments that resonate with your customers or prospects, whether they are walking by your trade show booth or waiting in your lobby. What's more, we will adapt our recommendations to match your company objectives and budget, not the other way around. We can manage your total program, so you can focus on what you do best: your job.